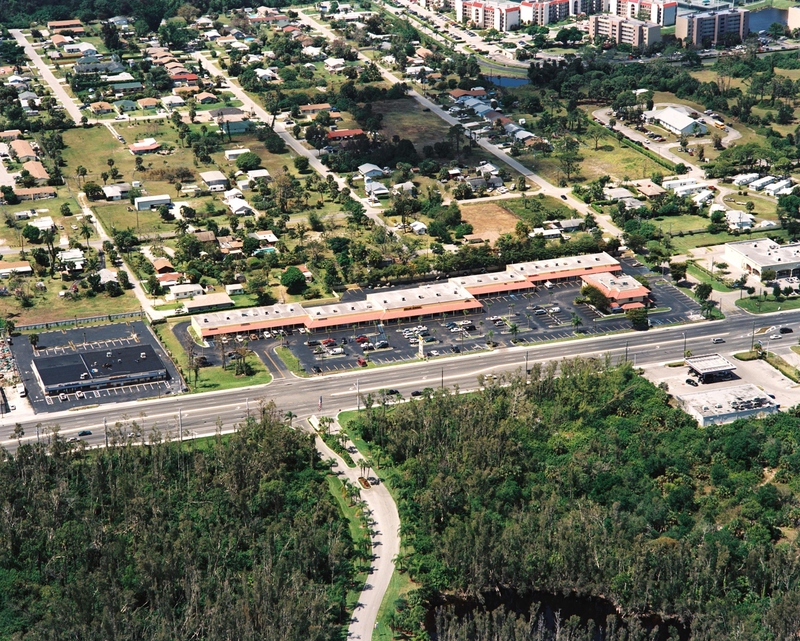 Dollar General Plaza is strategically located on Military Trail just North of Okeechobee Blvd and South of Community Drive in the heart of West Palm Beach in a high growth corridor across from Kaiser University just south of the new $150 Million Spring Training baseball stadium. 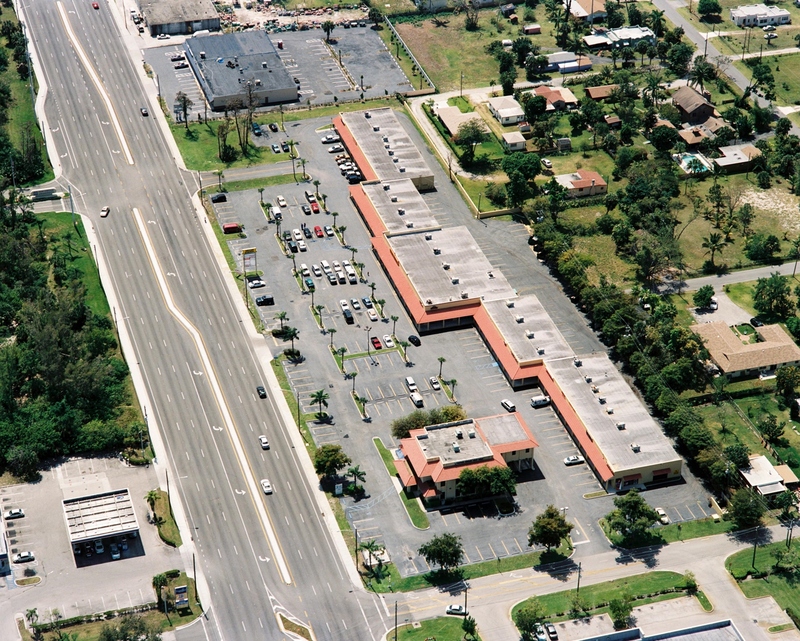 Dollar General Plaza is a highly visible, well designed shopping center with great exposure and accessibility. Abundant parking. Renovated in 2006. Newly Painted, new roof, new parking lot seal coating and striping, new parking lot lighting and new landscaping. 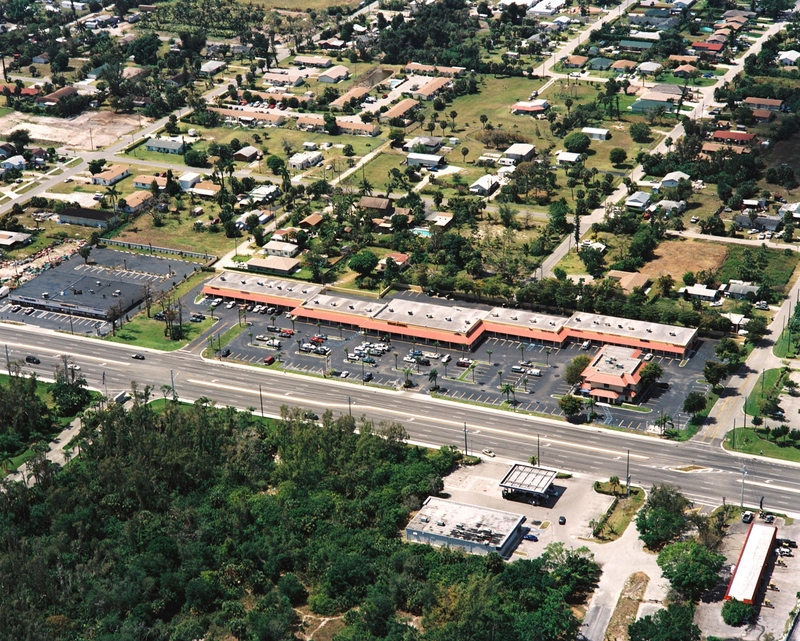 8650 sf free standing Bank building with two drive thru’s available July 2007. LANDLORD IS NEGOTIABLE AND WANTS TO MAKE A DEAL – SHORT TERM, LONG TERM AND MONTH TO MONTH LEASES AVAILABLE!